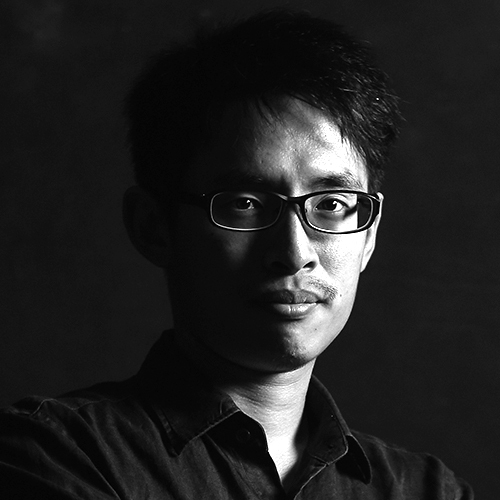 I am an associate professor in the Department of Industrial Design, Taipei University of Science and Technology, and chairs the Design Psychology Laboratory. Also, as a member of design competitions, design journals, and government subsidy schemes program review committee. Research expertise is universal design, design psychology and usability evaluation. My lab team has been working with the enterprise on some product design projects for a long time. The content of the projects extends from the hardware appearance design to the UI/UX design of the user's internal experience. The project results also won many awards in design competitions. We hope to explore the relationship between users, products, and environment, and provide a complete design solution for various industries.